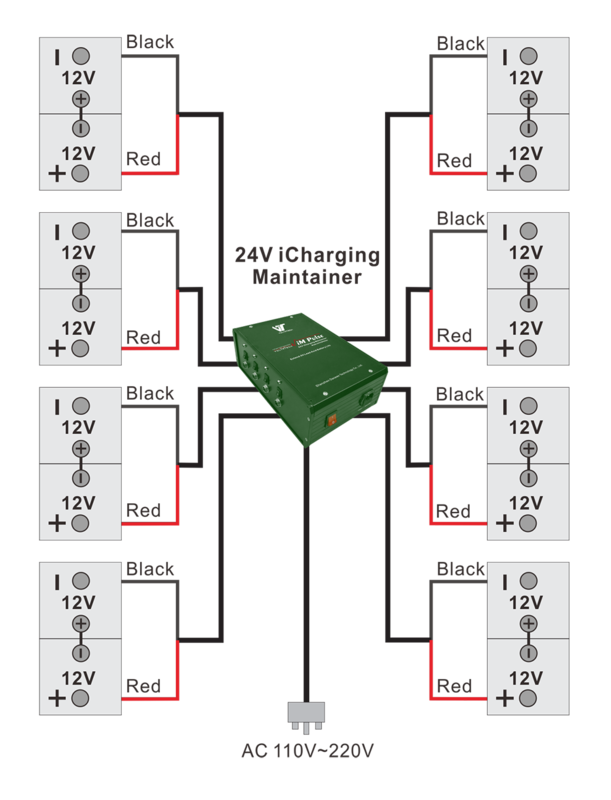 The lead-acid 24V300Ah Battery Smart Charger, also we can call it as the name of Battery Smart Charging Maintainer is applicable to the army and local vehicle repair plants, various battery manufacturers and battery retailers. At present, the battery manufacturers and the battery retailers cannot solve the problems of capacity reduction and failure caused by long storage time of the maintenance-free lead-acid batteries. However, such problems can be solved by using the Battery Charger And Restorer 2-in-1 which is the only effective way to repair the failing maintenance-free lead-acid batteries. Batteries stored in warehouse are always used for emergency affairs such as customer service, sudden accidents and power downtime unpredictably, etc. Uptime is the most basic requirements in nowadays connected to all things in the world. Power systems rely on batteries to provide critical backup energy and power in sudden affairs. When power supply of normal grid is lost suddenly, the backup power systems must perform. Without proper maintenance of the stored battery, you should bear the costly repairs. Battery Repair by Battery Saver of 24ViCM300Ah is your best choice to solve battery problems. Looking for ideal Battery Smart Charging Maintainer Manufacturer & supplier ? We have a wide selection at great prices to help you get creative. All the External Battery Charger are quality guaranteed. We are China Origin Factory of Battery Repair by Battery Saver. If you have any question, please feel free to contact us.